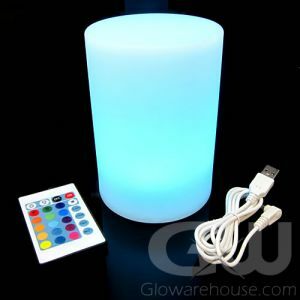 Illuminate your centerpieces or table highlights with battery operated LED lamps and displays. 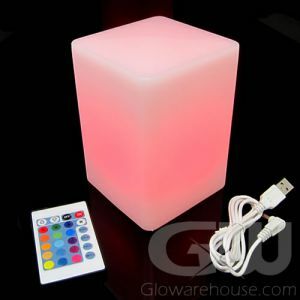 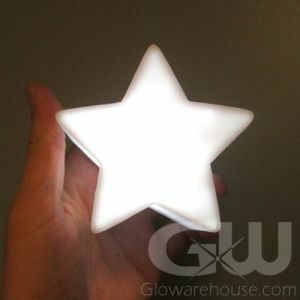 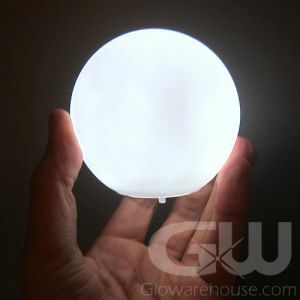 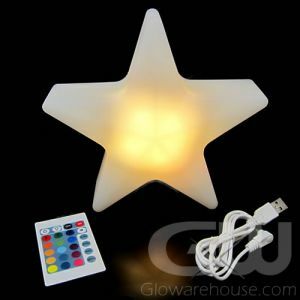 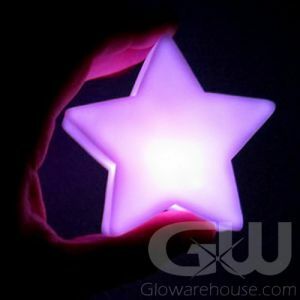 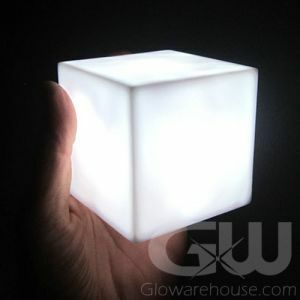 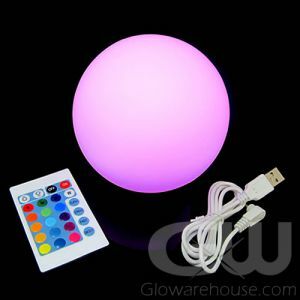 LED hand lamps come in a variety of shapes including LED cube shapes, glowing balls and light up star shapes! 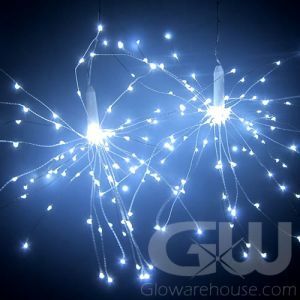 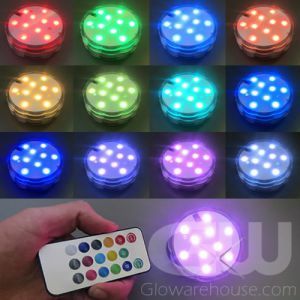 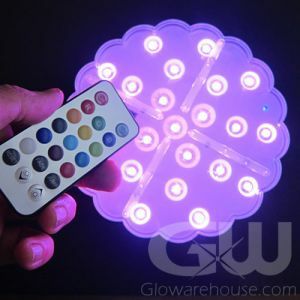 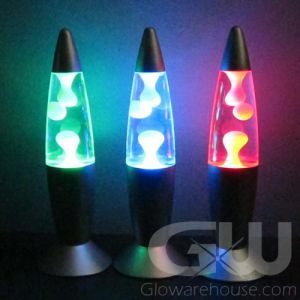 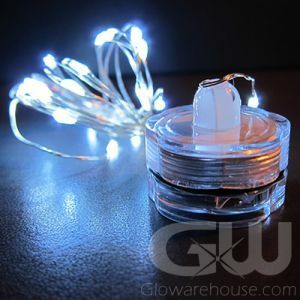 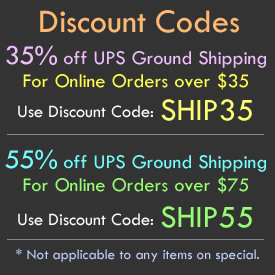 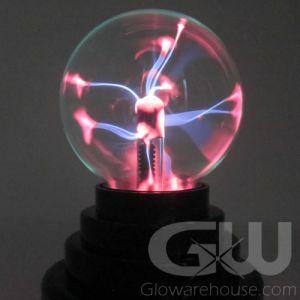 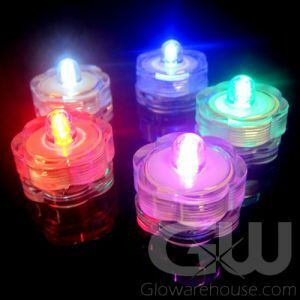 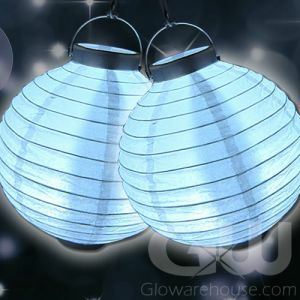 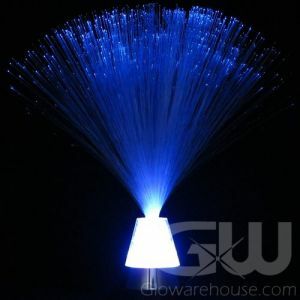 Check out these fun decorative lights that are sure to really brighten up your next big lighted event or glow party!